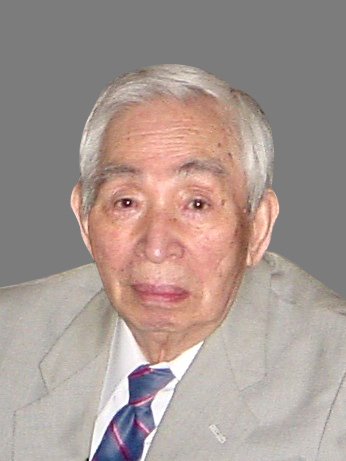 Mathematician Kiyoshi Ito died at the young age of 93 this past month. Ito was the inventor of calculus for stochastic processes, known as the Ito Calculus. Calculus, as invented by Isaac Newton and Gottfried Leibniz, studied the rate of change of nice smooth variables, $$x$$ in terms of their differentials, infinitesimal quantities described by $$dx$$. To properly define a Leibniz differential, the variable $$x$$ must be nicely behaved. Words that are often associated with nice variables are smooth, differentiable and/or continuous. This limited the scope of applications of calculus. In particular, it does not apply to a random process. A random process, such as rolling a dice, is not nicely behaved, each roll of the dice being very different from the one before, its values literally jumping around a lot. A processes given by probabilistic, random, rules is called a stochastic processes. My favorite stochastic process is the random walk, and is defined as follows. Imagine a drunk guy, who can either take a step forward or backwards. Each direction has an equal probability, so you can think of the drunk guy carrying out a random walk, where the direction of each step is determined by a coin toss, heads giving a step forward while tail signifying a step backwards. This class of problems are very common in statistical physics, finance and biology. The difficulty with doing calculations of stochastic processes is that the variables are not nice, and thus their differentials are not well defined. Ito invented his own type of differential for exactly this purpose. Although the rules he computed were inspired by traditional calculus, they are on a different class of their own. It’s impact is so broad that is difficult to think of a field with a component of applied math where Ito calculus does not play a role. New York Times has the story.